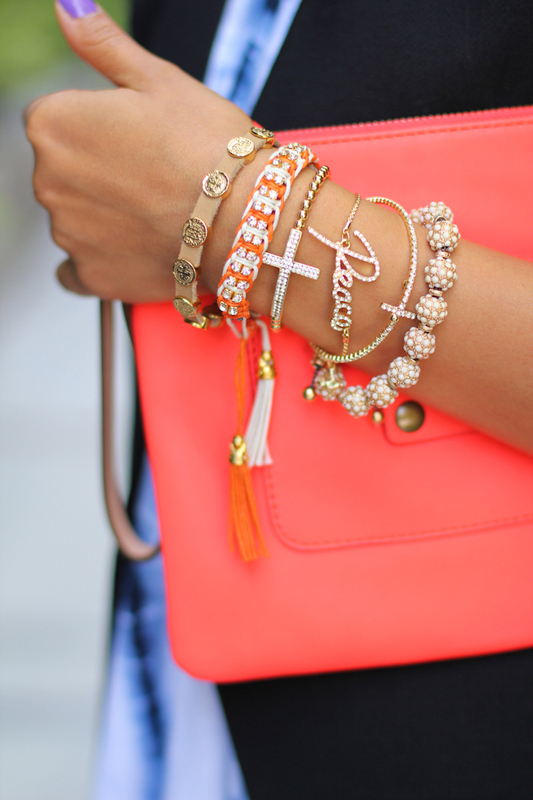 The more the merrier, words to live by when it comes to arm candy. Really, can you ever have enough? I sure can't:) Which is why I am so excited to team up with Belina for another exciting International GIVEAWAY! This time one lucky reader has a chance to win these gorgeous Belina bracelets! So, best of luck everyone! Please leave a comment here including your email address so I may contact you if you win! The GIVEAWAY will last for 2 days until Monday June 11, 2012. P.S. Like my dress? LAmade is offering 15% OFF to Vivaluxury readers! CLICK HERE to visit LAmade website, ENTER Viva15 to get 15% OFF on anything at the store!